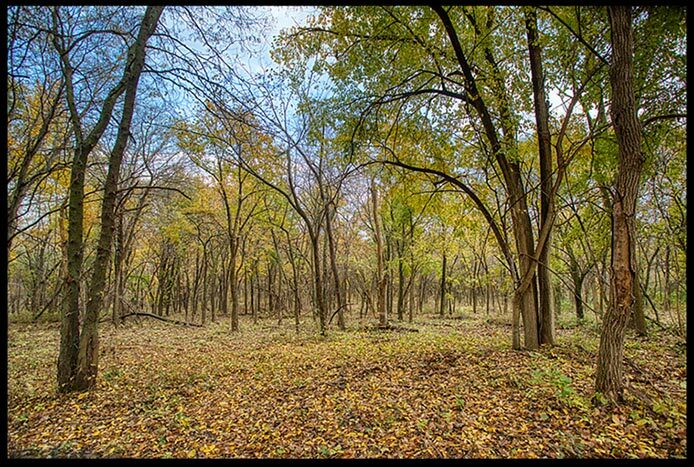 Ephesians 4:22-23 and a Path Through Fall Trees, Fontenelle Forest, Bellevue, Nebraska. We live in a complex world. Our minds desire rest and renewal, but so much comes at us these days that it is hard for our minds to get away. Research shows that there are plenty of physical benefits to getting away from our technology crazed world. There are also plenty of spiritual benefits to getting away, especially to the outdoors. Even Jesus often escaped to nature. The simplicity of nature offers us many relaxing moments. Watching fall leaves gently drift to the ground or taking a walk in the woods at the end of autumn are such moments. God speaks through these quiet moments. As you gaze at the simplicity of this photo think of a quiet fall walk in the woods. 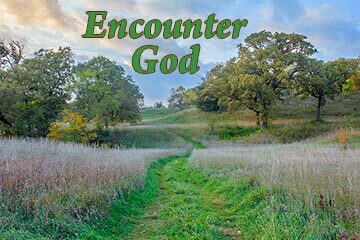 What does such a walk tell you about God? Let me know in the comments below. I miss getting away, alone with God, with no distractions. Always end up talking with Him, once the mind has a moment to chill. Carol, thanks for your comment. It is so go to let our minds chill and speak with God. Nature is a great place fo that.